Find the best Honda HR-V leasing deals at CarLeasing.co.uk. 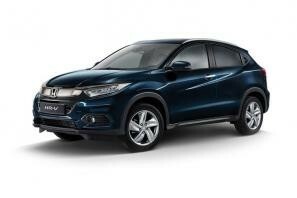 The Honda HRV is a compact crossover SUV with an option of 2 wheel drive, or 4 wheel drive. For a compact SUV, the load space inside the Honda HRV is incredible. It is credited for it's 60/40 folding seats, that fold further forward than average to allow for higher loads. Find your perfect Honda HR-V by browsing our deals below. Choose from a range of optional extras and even insurance or maintenance if you want complete peace of mind. Our latest Honda HR-V leasing deals. Click the links below to view our latest Honda HR-V leasing options. 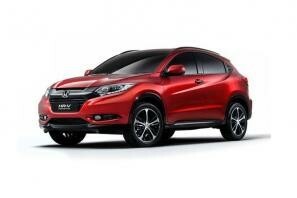 3 reasons to lease your next Honda HR-V from us. We deliver your brand new Honda HR-V vehicle for no additional cost.